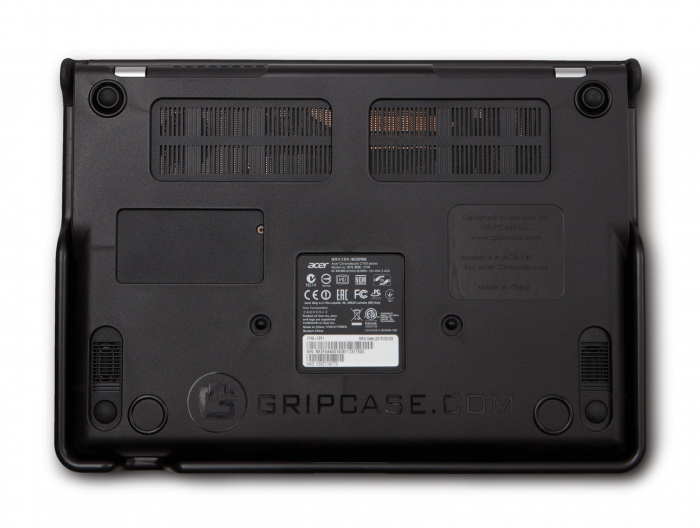 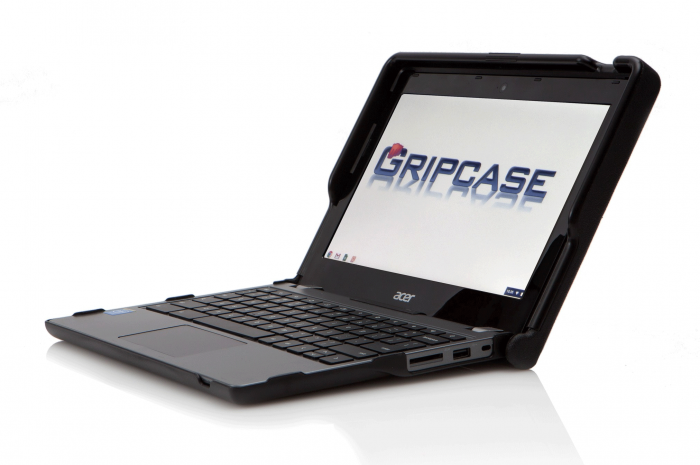 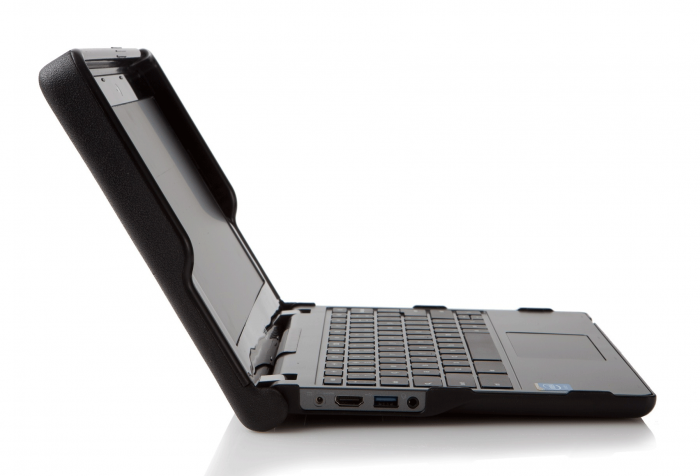 Asset Armor cases are designed to provide the highest level of protection for Chromebooks. 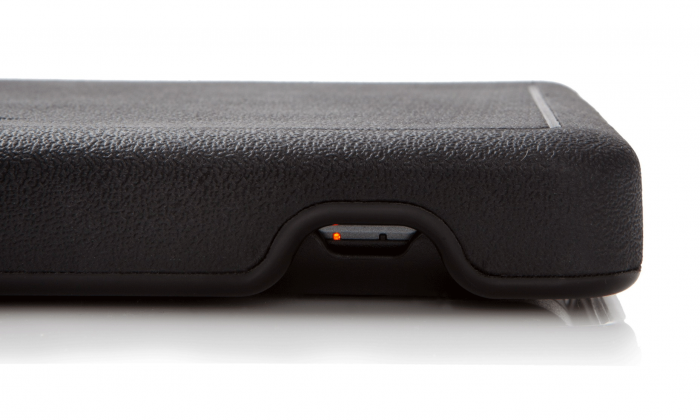 "Always On" design improves protection while in use and during transport while not compromising any port access, ventilation, or speaker performance. 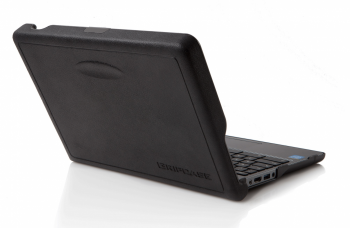 Top piece is made of 2-ply EVA foam and high-impact plastic to provide impact protection to the top and side and additional rigidity to the screen.These cases feature textured surfaces for improved handling and slim overall dimensions for portability and charge cart compatibility. 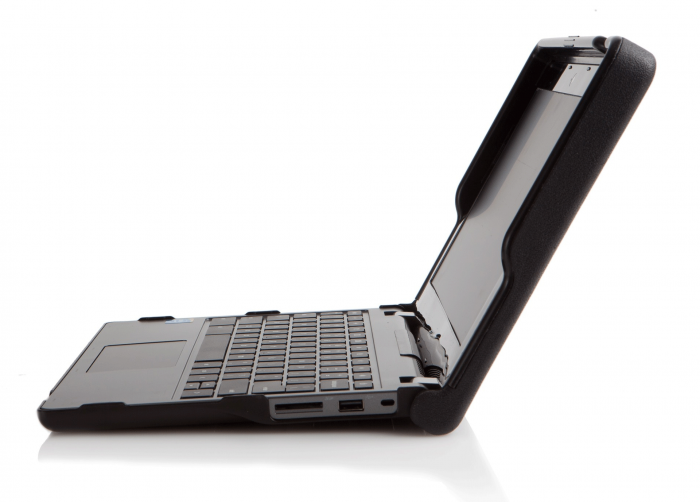 With unparalleled portability, handling and protection Asset Armor is designed to enhance and expand your digital curriculum.